& BaT has... - Comics, Games & Everything Fun! BaT has . . .
Scroll down to the bottom for our list of Silver Age titles! 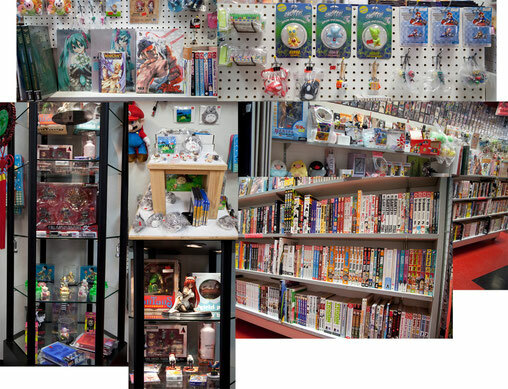 BaT HAS ANIME/MANGA & IMPORT ITEMS GALORE! BaT HAS EVERYTHING FOR YOUR ATTIRE! 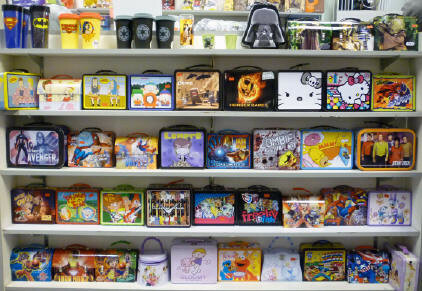 T-Shirts, Hoodies, Robes, Hats, Wallets, Belt Buckles, . . . BaT HAS REPLICA HISTORICAL & PROP WEAPONS! 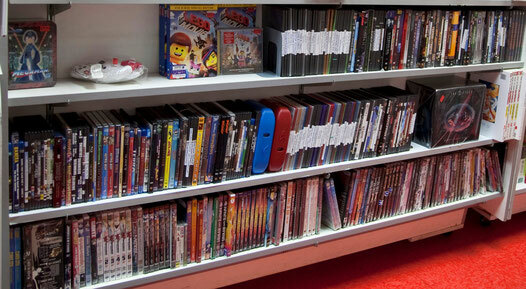 BaT HAS NEW & USED DVDs & BLU-RAYs! Many of the 'used' discs have NEVER BEEN WATCHED!! BaT HAS SILVER AGE COMICS! Comics priced at $0 will be priced in the store.